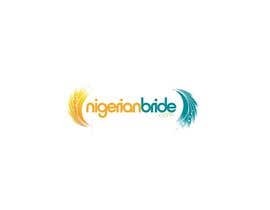 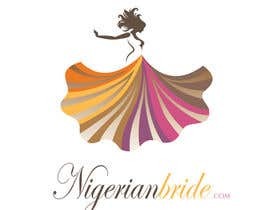 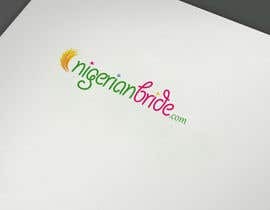 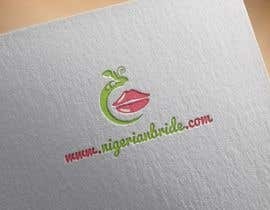 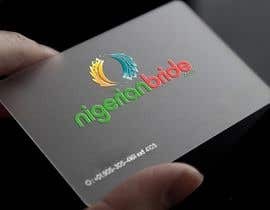 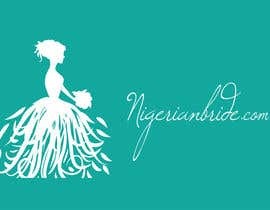 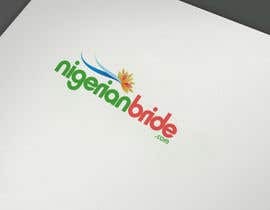 I want a logo design for www.nigerianbride.com. 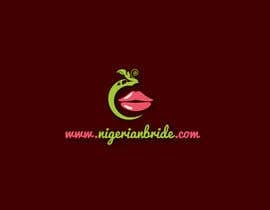 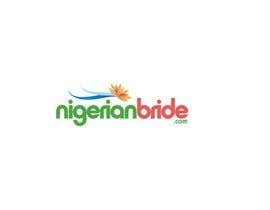 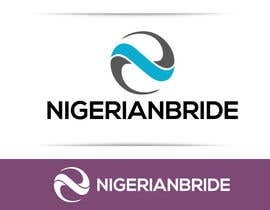 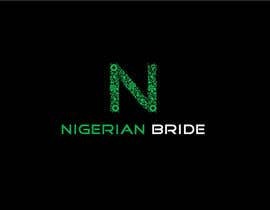 Nigerian bride is pitching to be the the pre eminent website is Nigeria catering to potential brides and any vendors related to the wedding industry. 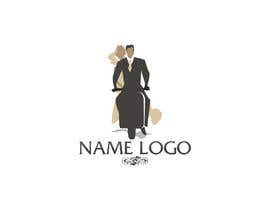 We are looking for a logo that will stand out and not be your usual logo that shows a bride and a dress although you can still use that....we want to be different and hopefully your logo designs will help us achieve that. 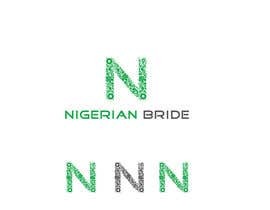 Do you need any text there? 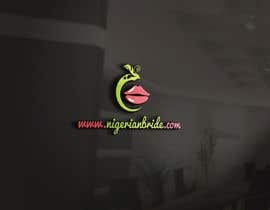 Please check entry #1 and feedback for it thanks.